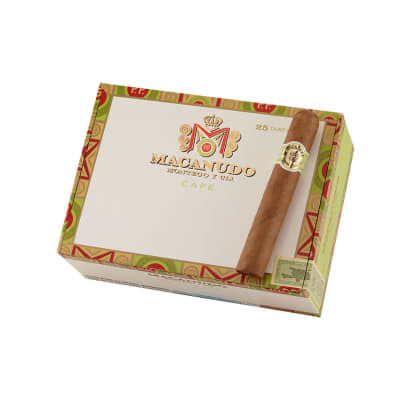 Macanudo Duke of York is an extra-wide Robusto offering the ultimate in Macanudo craftsmanship, flavor and aroma. Blended only with the smoothest Dominican fillers, Mexican San Andreas binders and the silkiest U.S. Connecticut shade wrappers. 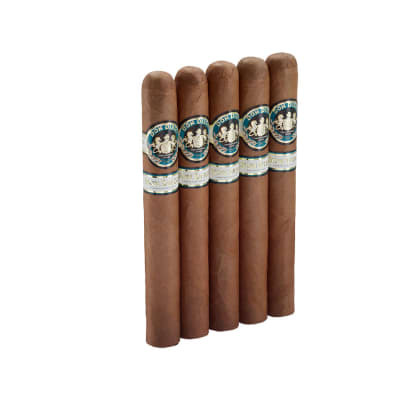 One of Macanudo's finest `must try' cigars. Macanudo Duke of York cigars are wide-ring Robustos imbued with Macanudo's renowned handcraftsmanship, mild taste, and inviting aroma. 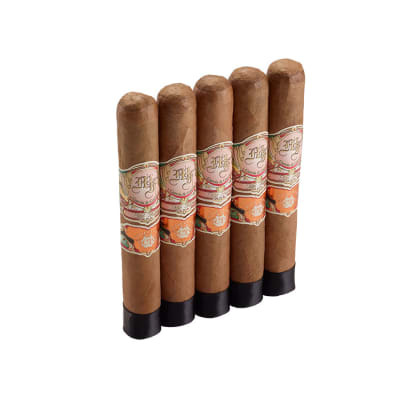 Blended with Dominican Piloto Cubano long-filler, Mexican San Andreas binder, and the silkiest U.S. Connecticut shade wrappers for a luxurious and relaxing smoke. This cigar has always been my favorite. 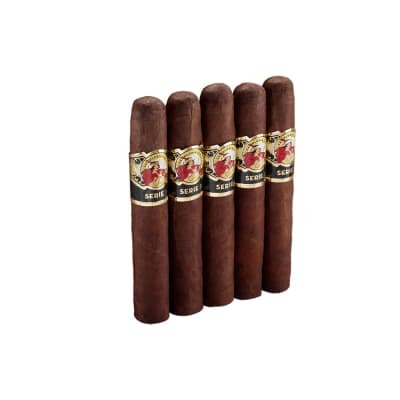 It's very consistant in flavor with a mild draw for good smoke. Stays lit and mostly never had to relight it. Goes well with some espresso on a nice warm evening on the deck. What a way to end an evening. This is one of my top 3 cigars. Easy draw, burns even with a very mild taste. Great for relaxing after dinner.